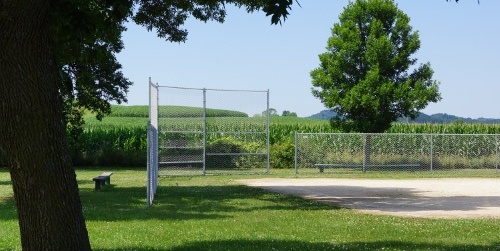 The Village of Melrose Wisconsin Recreation Park is located behind the Elementary School South of Hart Street. Facilities may also be accessed at the corners of Summit and Third Street. 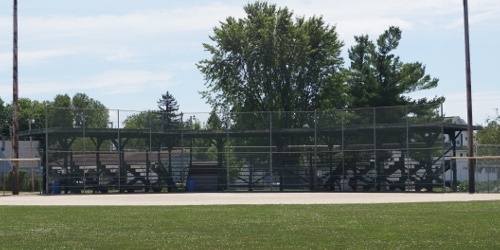 Facilities include a pool, a grandstand with a baseball diamond & lights, two other baseball/softball fields, playground equipment, tennis sand volleyball courts, restroom facilities, and multiple shelters. 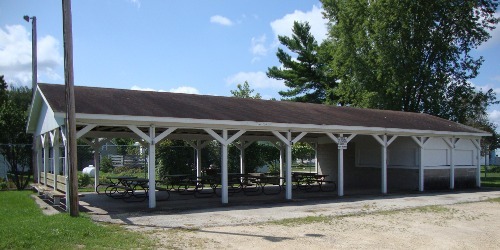 Shelters may be rented for picnics and parties. 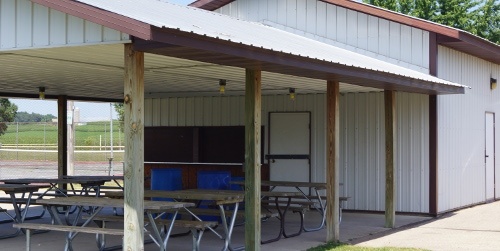 Contact the Village Clerk for reservations at (608) 488-3191 or download a shelter reservation form from this website and present it to the Clerk with your rental fee. Shelters with electricity rent for $25.00 per day. 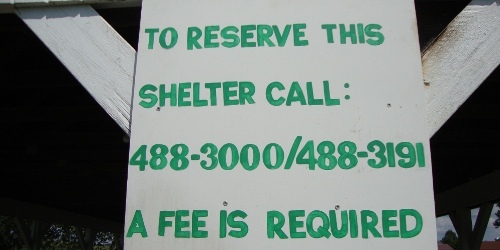 Shelters without electricity rent for $15.00 per day. 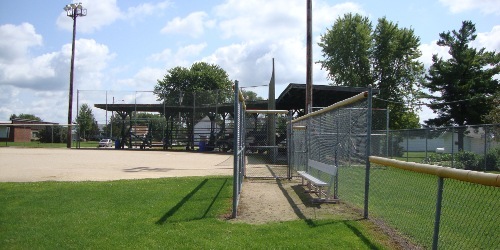 The Recreation Park also hosts the Village of Melrose’s Annual 4th of July Celebration. Spend your next 4th watching the fireworks at the Recreation Park!